Let New Zealand take your business event beyond convention. Its unique warm welcome and superb service deliver exceptional events, whether your objective is education or inspiration. Tap into the knowledge of its leading experts and innovators. Choose from a range of world-class venues and accommodation options to suit every taste and budget, with new convention centres opening opportunities for bigger and better events. You are never far from breath-taking landscapes and a wide variety of memorable activities, from the adventurous to the luxurious. Combined with ease of access and targeted organisational support, New Zealand can create your best-ever event programme. Tourism New Zealand is responsible for marketing New Zealand globally as a business events destination. Its dedicated team provides advice and support to help you host your best-ever conference in New Zealand. The team can assist with information, familiarisation visits, tailored marketing materials, strategic and financial support in the bid process. New Zealand has a reputation for ground-breaking research, creative services and high quality goods. New Zealand is home to world-renowned local experts and influential sector experts ready to share a fresh perspective, particularly in the sectors of agribusiness, high value manufacturing, earth sciences, high value food and wine, health sciences, tourism and information and communication technology. New, cutting-edge convention centres are opening opportunities for large-scale events. Two new, city centre convention centres are currently under construction in Auckland and Christchurch, with a wide range of suitable 4 and 5 star accommodation close by. The New Zealand International Convention Centre in Auckland will open its doors to welcome the world in 2020 and will host up to 4,000 people. Te Pae - Christchurch Convention and Exhibition Centre, scheduled to open in 2020, will host up to 2,000 people. Visitors from 59 countries are waived from the requirement of having a visa for stays of less than three months. Ensuring ease of organisation and access for all. Auckland is a three-hour flight from the eastern seaboard of Australia, a direct overnight flight from the west coast of North America and an approximate 10 to 12-hour flight from most places on the Pacific Rim, including Singapore, Hong Kong, Shanghai and Tokyo. New Zealand has a range of accommodation from affordable options through to five-star hotels and exclusive lodges. The main central business districts have internationally recognised hotel brands, all in walking distance of key conference and venue facilities. 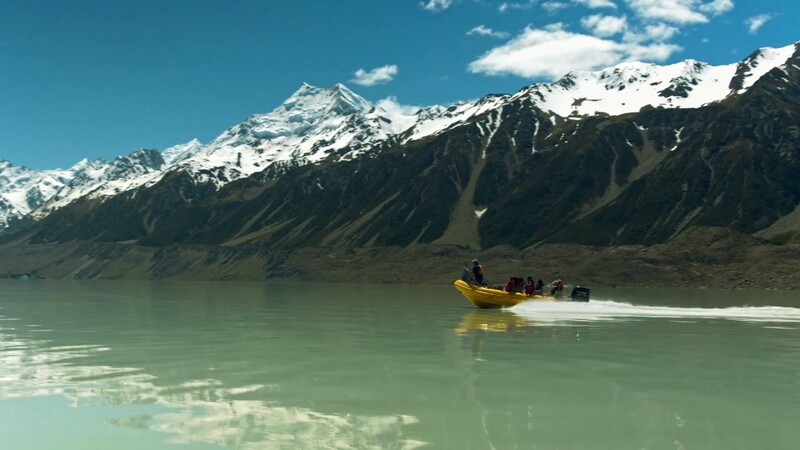 Throughout New Zealand you will find friendly people, dramatic natural landscapes and intriguing wildlife. Our compact size makes it easy to travel from one unforgettable experience to another.